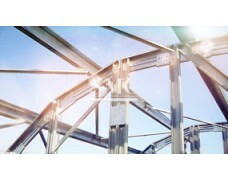 SMC Steel Structures offers a wide range of retail and commercial steel buildings, including office buildings, strip malls, retail stores, and shipping and distribution facilities. 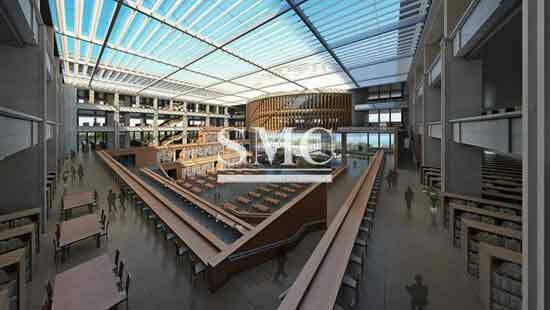 We offer clever designs, practical solutions and aesthetically appealing commercial buildings at an affordable price. 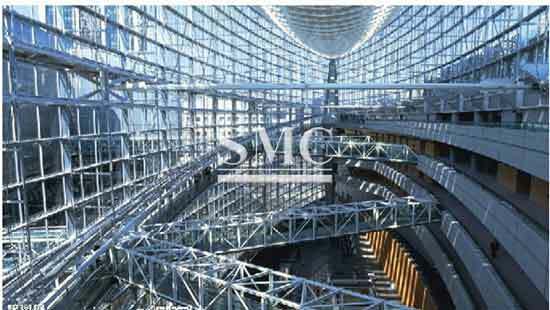 Office buildings from SMC Steel Structures can fit everything from small one-man ventures to large multimillion dollar companies. We design our steel office buildings with flexibility, reliability and comfort in mind. Since office buildings will accommodate employees for many hours a day, it is of vital importance that the buildings are practical, comfortable and aesthetically appealing. 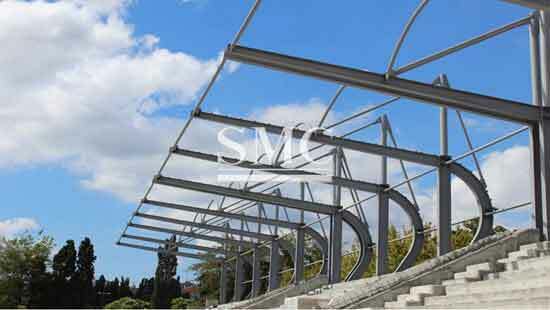 When purchasing buildings from SMC Steel Structures you can select a building that suits the needs of your particular company and can choose among a wide range of different exterior designs. The main structure can also change as your business does. Opening up for new and larger rooms, adding new doors, or connecting an existing office building from SMC Steel Structures to a new wing is easy and hassle-free. 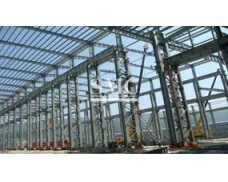 Steel buildings from SMC Steel Structure have been the solution to many companies’ shipping and distribution needs throughout. 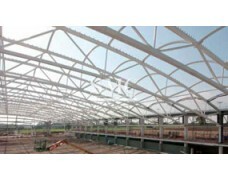 Since our steel structures are easy to assemble, you can have your facilities up and functioning in no time. If you live in a harsh climate and plan to store temperature-sensitive goods, our steel structures can be fitted with insulation that protects your cargo from the elements, even during severe cold spells. The standard covering on the exterior parts of our buildings are ribbed panels with 36-inch net coverage. We use 26-gauge GALVALUME® steel of superior quality for all our outer panels, and they can be obtained with or without a color coating made from a weather resilient blend of silicone and polyester. You can also choose our Premium coating in which a fluoropolymer material utilizing AZ 500 resin has been used instead. The standard color coatings come in eight different shades while the Premium coatings can be obtained in eight other shades. The eight different color variations for the standard coating are glacier white, midnight blue, surrey tan, ash grey, sandgold, lightstone, emerald green, and burnished slate. If you instead opt for the Premium choice, you can choose between snow white, slate grey, colonial red, classic green, pacific blue, natural patina and almond. 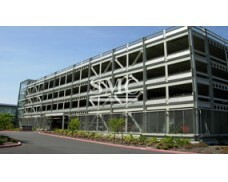 Our commercial steel buildings can also be decorated with bricks, stucco or masonry.